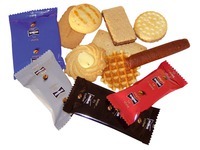 Biscuits of Delacre, 8 different types. Cruncy and crispy. Individually wrapped. 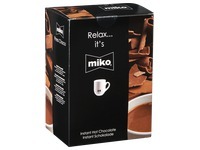 Perfect for a coffee break: Cigarettes Russes, les Marquisettes, Biarritz, Obsession, Brazil, Matadi, Caracas and Nordica. Box of 110 biscuits.